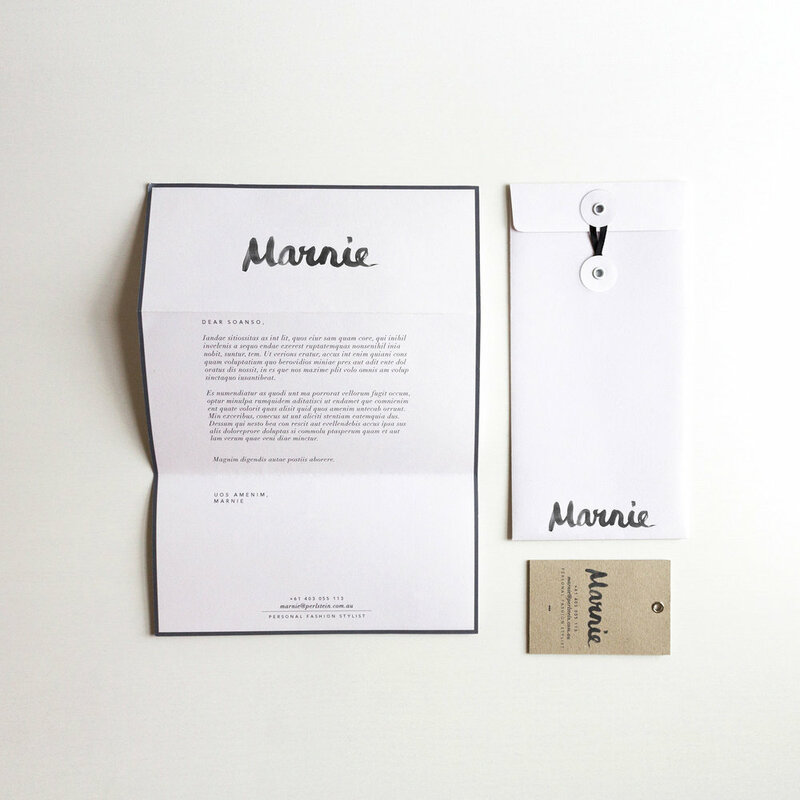 Marnie Perlstein works on a very personal level with her clients. Her fashion styling approach is bespoke, friendly and creative. A brand that encompassed her personality was an absolute must. 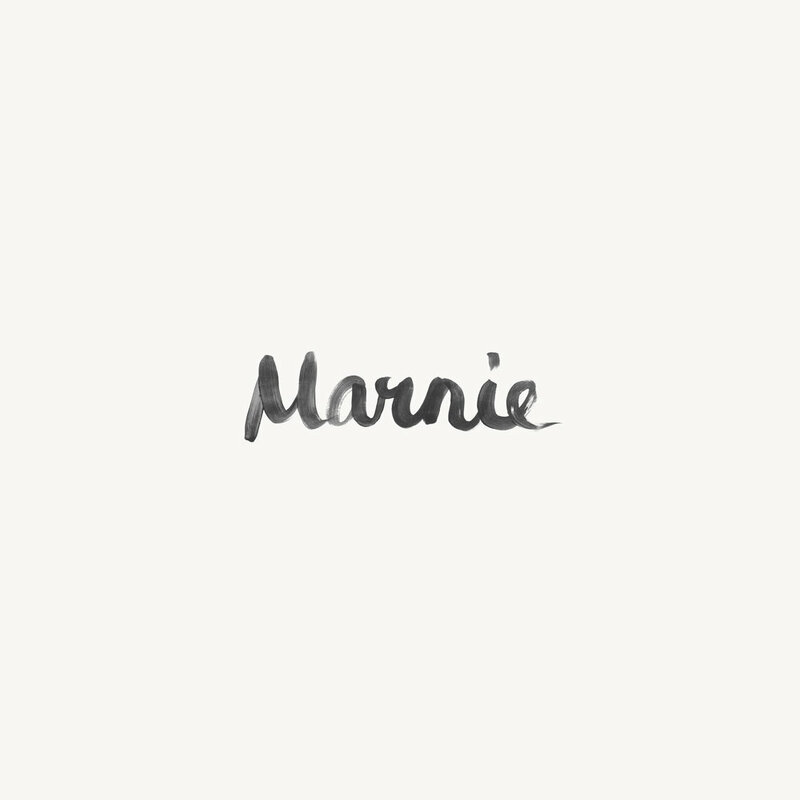 Marnie's name, hand-painted with black ink, became her logo mark. This paired with an eclectic but carefully selected collection of typefaces, bold lines and patterns come together to create a statement that is personalised, bold and startling. "Charlotte immediately understood the message I was trying to convey through my brand, and the design process was quick and easy. Her artwork has been so identifiable and unique that it has been a real talking point with customers and has helped me to easily establish a memorable, identifiable brand."